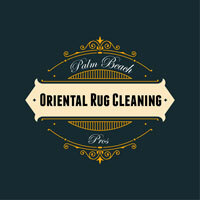 Thank you for choosing Palm Beach Rug Cleaning Pros for your Oriental rug, Persian rug or Antique rug cleaning. Please give us a call at 561-475-1968 or use the form to the right to schedule your rug pickup. 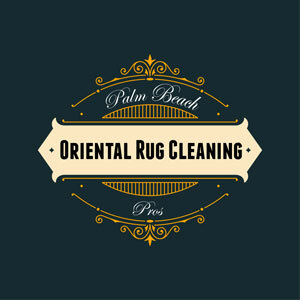 We offer the best rug cleaning, rug repair and rug restoration services in the Palm Beach area. Our professional service is our top priority and we provide complimentary pickup and delivery for your Oriental, Persian or Antique rugs.